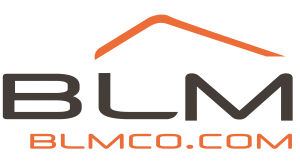 BLM is rapidly growing throughout the United States, providing reliable & quality property services in several major regions. We are proud to partner with financial institutions, real estate companies and the most trusted national organizations in the country. BLM provides a number of services including: lawn maintenance, debris removal, winterizations, securing, property verification, repairs & much more. You can count on us for reliable, punctual and quality service for all your REO & preservation needs. We are looking for hard working, responsible & honest individuals or companies to become part of the BLM family. Our vendors enjoy comprehensive training with an unsurpassed support team available. Want to know more? Fill out our easy online application!